You Do Know That’s an Anchor – the Lie of Supply-Side Economics – Did You Check First? I was raised by people born before The Great Depression. Their parents were part of the great migration from Europe at the turn of the 20th century. They rose from hardscrabble and meager beginnings to become the prototypical hard-working, high school educated, American middle class suburbanites who made the Golden Age of America post-World War II so Golden. All things being equal, their lives followed an arc that worked out to be just about as good as any middle class citizen anywhere could hope to have. They were not “makers”, nor were they “takers.” Make no mistake, though, it was they who built this country, not the rich, and it will be the middle class who rescues it and rebuilds it again. Our chances go way up and our recovery will come much faster if some of us in the middle class stop buying into the lie of supply-side economics. It is not just some failed economic theory. It is a lie perpetrated on Americans by those who stand to benefit from it – the rich and powerful who run our corporations and our government. But don’t let the title mislead you. The lessons have not been forgotten, at least not by everyone. Not to put too fine a point on it, the only people who might be fairly accused of having forgotten these lessons are those allowing themselves to be duped by the precious few who benefit by having us forget important economic lessons. The “precious few” to whom I refer are, of course, the oligarchs in both the private and public sectors. They have duped some of us into believing that trickle-down economics is anything but one incredibly big lie. Why do you insist on selling yourselves and all of the rest of us in the 99% short by not acknowledging that it is we, not the rich, who are the true engines of capitalism? Is it not our prosperity and our wealth that improves our economy and allows it to work to everyone’s benefit? Is it not our purchasing power and our demand for goods and services that makes us and not the rich the true job creators? Why do you persist in insulting yourselves and the rest of us by believing that all that we deserve in a capitalist economy is what trickles down as overflow from the rich? It was 33 years ago last month when Ronald Reagan used his inaugural address to vilify the very government he had just been elected to lead. Are three decades not enough time to learn a lesson? Can we not yet conclude that he was wrong? Isn’t it time to abandon supply-side economics and go back in some ways to what we know has worked before? What’s needed now and more than ever is for the private and public sectors to be brought back into balance in ways that resemble 1946 to 1974 more than 1980 to 2014. It cannot be denied. The rich have gotten richer while most of us have either stagnated or fallen backward thanks to trickle-down economic theory. We have endured it long enough. If it actually worked, we would now be absolutely swimming in an ocean of opportunities buoyed up for everyone as the economic tide rose. Except for the very well off, all of our boats have remained tied to the dock while the water has risen up and over our heads. It’s time we all realized that those folks above us on their yachts are not concerned about us. We won’t be floating to the surface to join them if we don’t work together. Some of you need to stop defending them and understand that the line they’ve thrown you has an anchor attached to it. Remember when we were kids and we were taught that when we made a mistake the right thing to do was to admit it and to learn from it? Well, here’s your chance. Besides, what do you have to lose? The economic theory you like just hasn’t worked. It was a mistake, and now it’s time for you to admit that and learn from it. It’s time for you to join us Keynesians. History proves that approach works. Supply-side never has and it never will. The first thing we do is work together on a common goal – getting money out of politics. When (not if) we get the big and secret money out of our politics, our elected officials in both parties will actually have no choice but to represent us instead of their wealthy donors. Think about it. We still have a voice in our politics. It’s a voice that can be much, much louder in government than any voice most of us will ever hope to have at any corporate shareholder meeting, right? Once we take back control of government from the rich, then we’ll have representatives with real power to control and contain the corporatists and to end crony capitalism. No, this is NOT Socialism in the scary-red-menace-under-the-bed sense. It’s about doing away with corruption and bringing fairness and balance that benefits all of society. 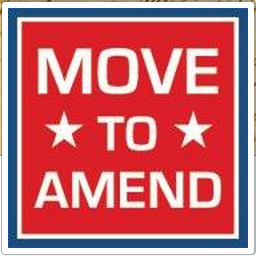 There are lots of grass-roots groups working hard out there to #GetMoneyOut of politics. Pick a few, or pick just one, but do something. 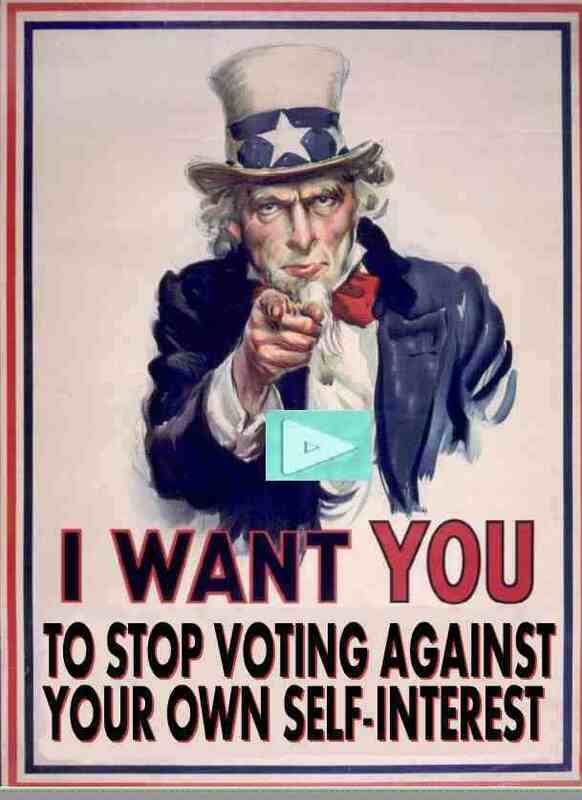 Check out Coffee Party USA. I no longer support or advocate for Coffee Party USA. Click here to read why, and please Comment if you find posts on this site that I missed with this update. Thanks. They’re a bunch of volunteers keeping Americans informed, and they’re doing a better job of it than the 1% media channels. They are also focused on getting Americans to engage in civil, fact-based dialog meant to find solutions to our social and political challenges. 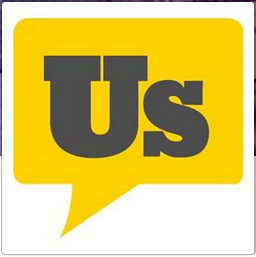 You can find them and join the conversation at their web site, Facebook page, Twitter, and Scoop.it pages. They pride themselves on being inclusive, so you’ll find lots of voices with lots of different perspectives. There’s also Represent.Us. They are led by some really, really smart people who are working to reform campaign finance laws and to put elections back in our hands instead of in the hands of wealthy donors and super PACs. 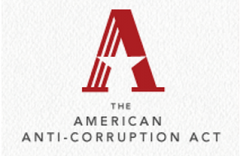 Their work is focused on the American Anti-Corruption Act which would make reform possible tomorrow if more of us demanded it from our elected leaders. 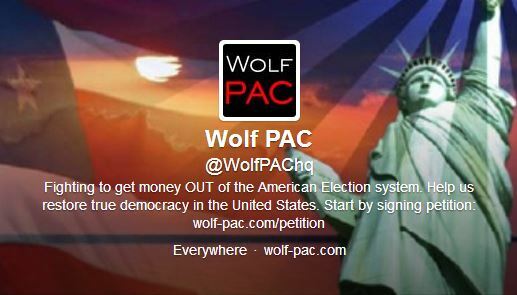 There’s also Move To Amend and WolfPAC who are calling ordinary citizens to actions in their state capitols and all around the country. Their work is directed toward ultimately amending the Constitution in order to overturn the Citizens United Supreme Court ruling that opened the money floodgates into our elections. History doesn’t lie. It might get written by the victors, but we live in an age now where it’s easy to vet it and to discover and understand the truth. The truth is that supply-side economics does not work. 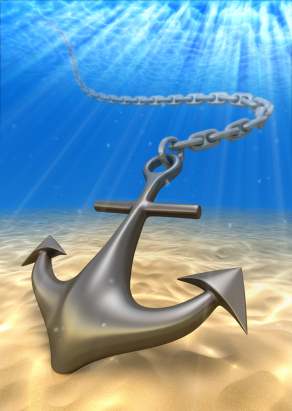 It’s time some of us let go of the anchor.